Are you looking for professional carpet steam cleaning in or around Melbourne East? At United Home Services we provide a range of cleaning services in the areas of Mitcham 3132, Richmond 3121, Oakleigh 3166, Murrumbeena 3163, Clayton 3168, Highett 3190, East Melbourne 3002, Armardale 3143, Chadstone 3148, Vermont 3133, Cheltenham 3192 and Sandringham 3191& the surrounding suburbs. If you’re in any one of these areas and would like a quotation for the cleaning of your home or office, submit a website enquiry and we’ll be in touch shortly. 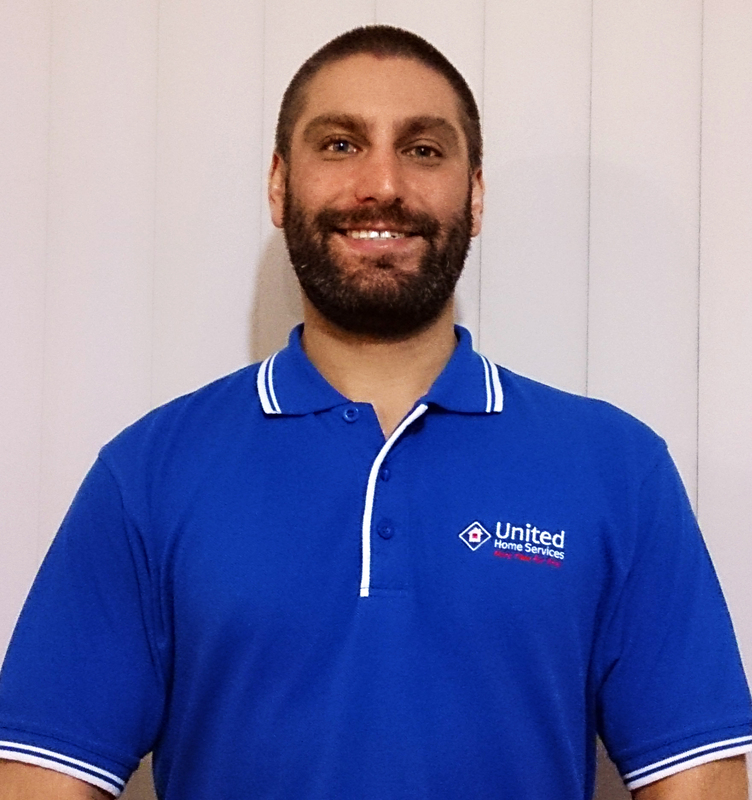 Hello my name is Anthony Talia and I’m the owner/operator of United Home Services Carpet Cleaning Melbourne East. I have been professionally trained with all the appropriate qualifications through a recognised industry training provider. Before joining the United Home Services team, I worked in a customer service focused environment for all of my working life and understand the needs and demands of the customer. I pay a high attention to detail and I never do things by halves. I aim to provide a professional and high quality service to my customers. I take great pride in my work to ensure that my customers are receiving the best value for their money. I will never compromises on the quality of the service that I provide. I am dedicated to service excellence that is over and above industry standards.